Arsene Wenger has urged his side to concentrate on the task ahead of them and not get carried away with their lofty position in the Premier League as the Gunners attempt to end their eight year trophy drought this season. 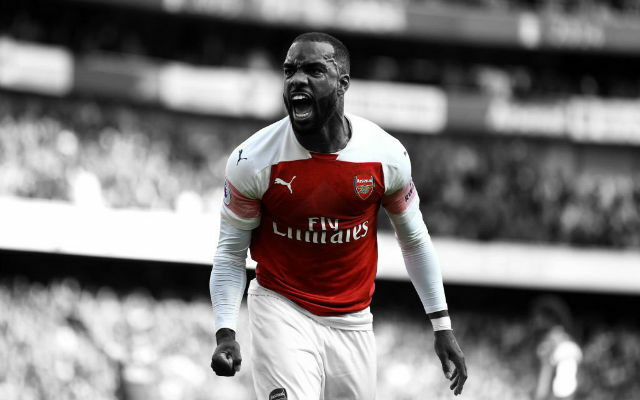 Arsenal extended their lead at the top of the Premiership with a 3-0 win over Cardiff City on Saturday, making it three wins on the trot and three consecutive clean sheets. The Gunners boss is pleased with his sides consistency that has seen them win 10 Premier League games out of 13 so far, but feels they must keep up the intensity and willingness to grow as a team in order to remain in top spot. Let’s go a few more games [before we talk about the title race]. It’s still a bit early for me but what is good for us is that we can show consistency and that’s always a very good sign for a team. Every win makes you a bit stronger. If we can take care of the concentration level and the desire to improve then we will have a good chance. [on whether he would have believed Arsenal’s lead at the start of the season] No I wouldn’t believe it, no. Because you remember that we lost the first game at home against Aston Villa and nobody could imagine the situation today. That’s why as well we have to keep a level of urgency that is good and a level of concentration because things change quickly and you can relax a little bit too much. 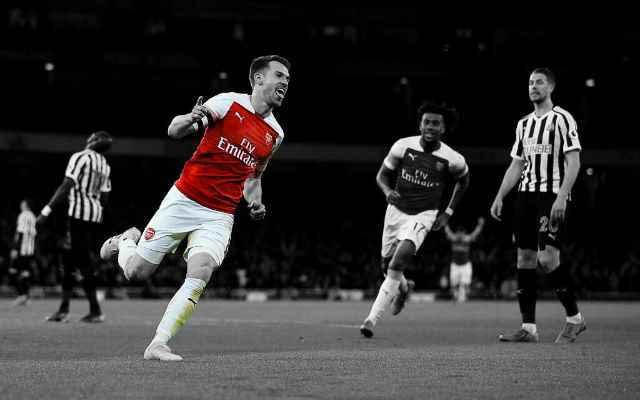 Arsenal’s player of the season so far Aaron Ramsey stepped up to the plate against former club Cardiff, netting a superb brace in front of the Welsh faithful. Wenger feels the midfielder has taken several leaps forward recently on and off the pitch, and is demonstrating the caliber of player he is this season. Yeah he has developed and matured not only as a player but as a person as well. A few years ago we came here in a cup game and he had a very, very difficult game. And now it shows you how much he has developed as a person as well. I was a midfielder and I would have loved to have what he has. He can defend, he can attack, he can score goals – what more do you want? And he’s young – another quality that I have lost as well. That shows you that he can develop more when you look at his improvement in the last two years, why should he stop now? 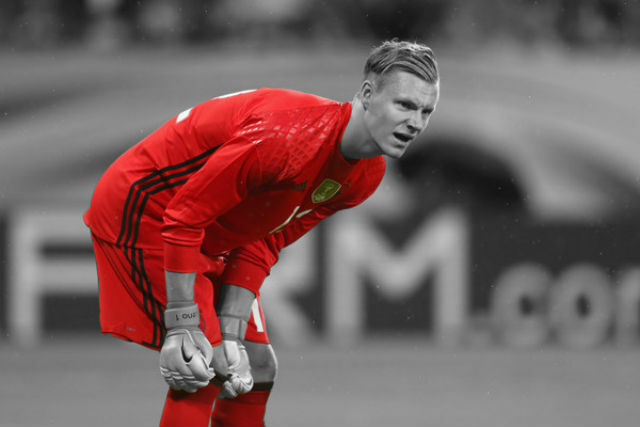 I think there’s a lot more to come and if he continues to play like that you have a good future with Wales. He scored with a very convincing header. I haven’t seen him scoring headers like that. Last summer marked a first in several years where Wenger was not forced to sell his best players, the Gunners are in a strong financial position now and the Frenchman hopes to keep the current squad together no matter the value of his prized assets. Look it was a good price at the time. We have to put that into perspective a little bit because the transfers have gone up in the last two or three years but when I bought him it was a good price. No we don’t want to sell anybody. We just want to keep our team together. I suffered enough for years for having to sell the players and now we are in a stronger position financially so we are not out there to sell our best players. The young Welshman is certainly fulfilling his potential this season with some excellent all round performances. 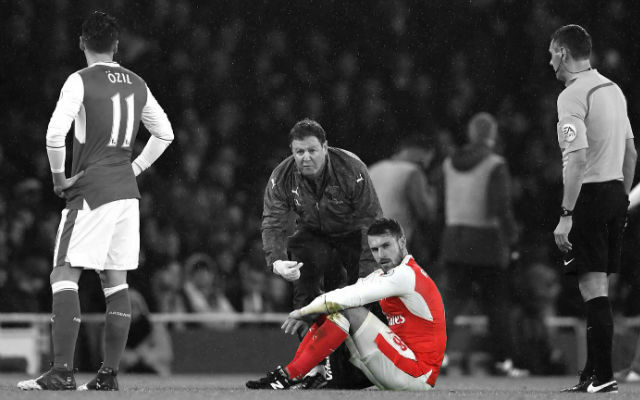 Wenger must be extremely proud after sticking with him despite the criticism Ramsey received a year ago. His first goal at the weekend was utterly superb, the delivery in fairness helped but the technique for the header and the timing of the run was perfect from the midfielder who continues to impress on so many levels. 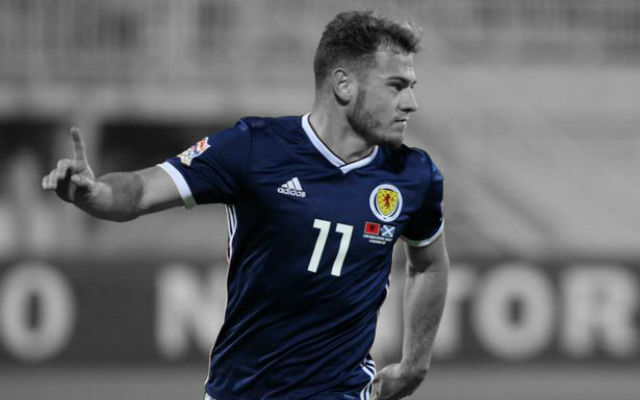 His work ethic is fantastic and he is inspiring and pushing the likes of Wilshere who is attempting to keep up with the rampant Welshman. 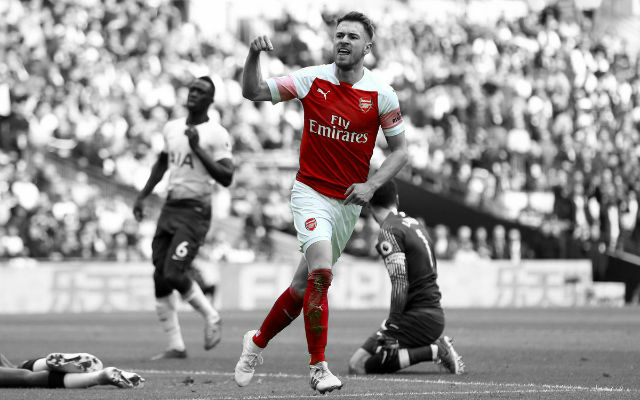 If Ramsey can maintain his current level for the duration of the season, the defence continues to solidify and improve while the attack becomes more fluent, there is little question Arsenal can mount a series title challenge this season. But the Gunners must take it one game at a time with some very tricky fixtures on the horizon including Hull City in midweek who managed to beat title contenders Liverpool 3-1 on Sunday (great news!). Check out our fixture preview for the remainder of 2013.